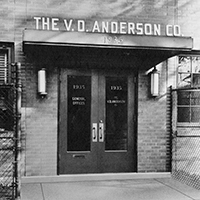 Valerius D. Anderson, our founder, was the inventor of the first continuous mechanical screw press. 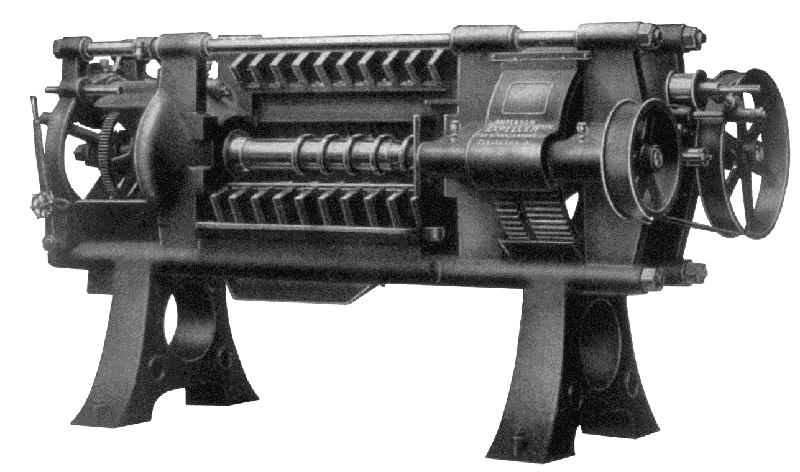 The Expeller was first used for linseed oil extraction for the Sherwin Williams Company. In 1907, the first Expeller was exported to a linseed plant in what is now Kranj, Slovenia. The Expeller became internationally renowned as companies from Latin America to Europe saw the benefits of the machinery in their processing plants for edible oilseed extraction. 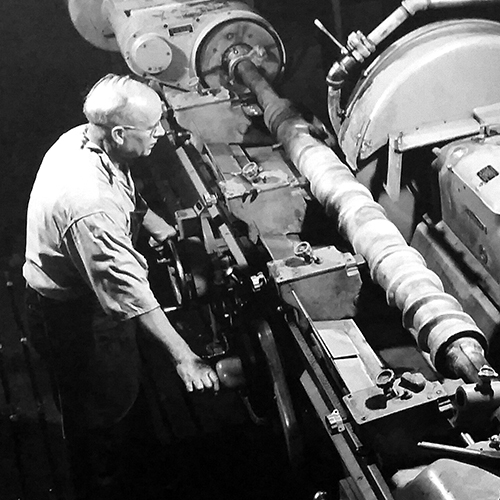 In the years that followed, Anderson’s Expeller was modified to process more than 80 types of oil and fat-bearing materials, catapulting Anderson to become a world leader in the oil and fat extraction markets. 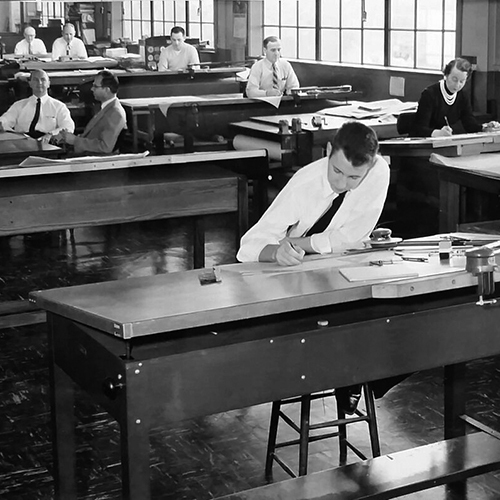 Anderson’s original design remains the foundational concept. 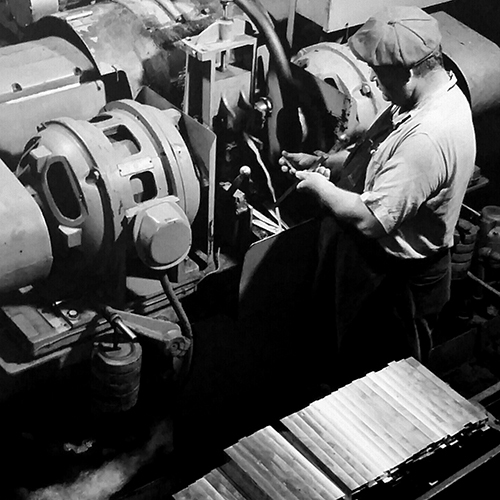 In the early 1950s, experimental work with the Expeller® led Anderson into the animal feed and synthetic rubber processing industries. With slight modifications, the Expeller® could be a productive mechanical cooking device for grain proteins and starches for animal feed. 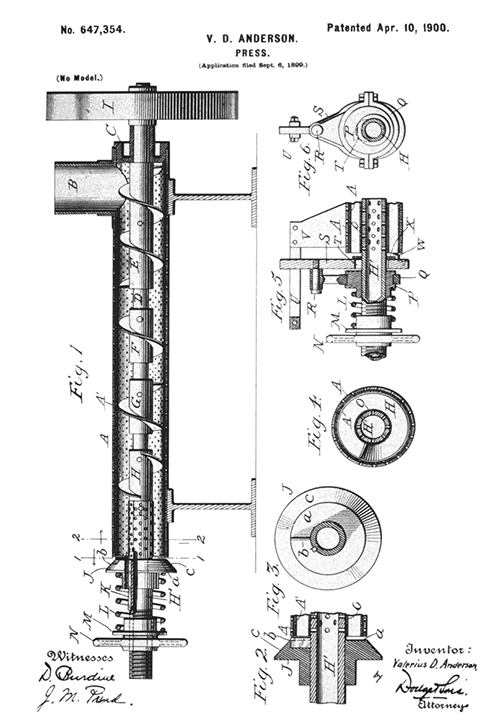 The Expeller design was simplified and became known as the Expander-Extruder-Cooker™. The Expander-Extruder-Cooker™ initially entered the animal feed market with its ability to produce dog and cat foods, but since then has evolved to process poultry, piglet, and aquatic feeds. 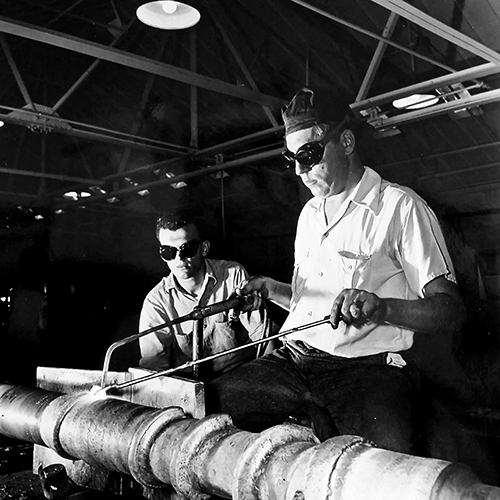 Anderson then experimented with the Expander-Extruder-Cooker™ to process synthetic rubber. 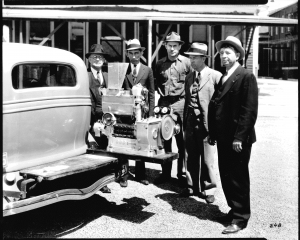 The machinery could dewater synthetic rubber more efficiently than the hot air systems most commonly used at the time. It was soon discovered that use of both the Expeller® with the Expander® would successfully finish dry synthetic rubber from over 60% water to less than 1%. Anderson was awarded patents for the unique approach and today has an 80% market share in the industry. 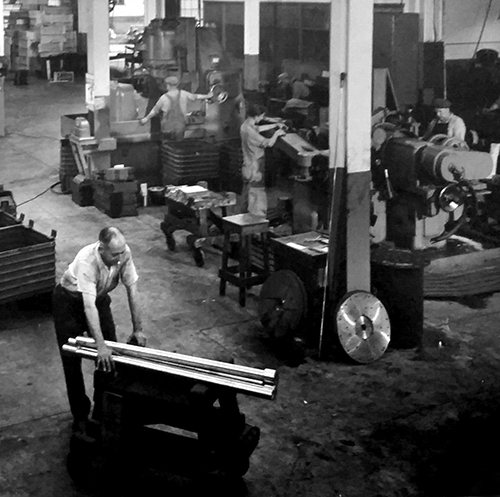 In its continuous process of evolution and innovation, the company further experimented with the Expander-Extruder-Cooker™ on oilseeds such as soybeans and rice bran in the early 1960s, which is today’s basis for the exponential growth in the use of the Expander® preparation technology in the oilseed extraction industry.